Maghi popularly known as Makar Sankranti. It is celebrated on first day of Magh according to punjabi calender. On this day many people visits to religious places and take bath in religious rivers. In Muktsar a fair is organized every year known as Maghi mela. Happy Makar Sakranti to all. Last edited by AditiArora : 01-14-2016 at 09:35 AM. 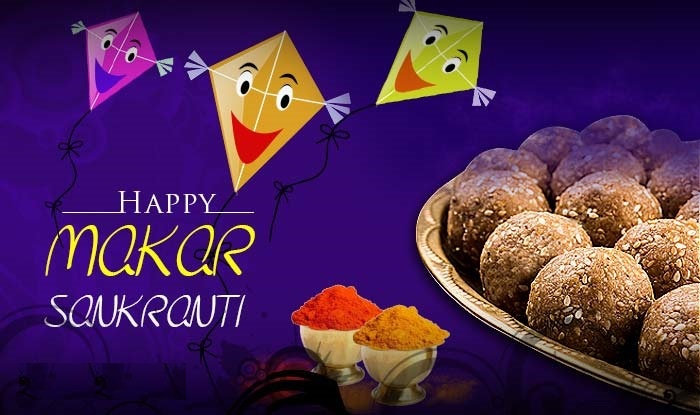 Happy Makar Sakranti to all.